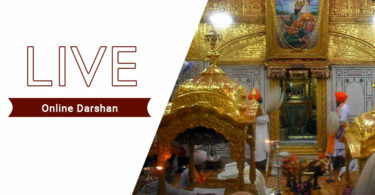 You must be aware that your Live Darshan is not working. Thanks to you we were having regular live darshan of our deities until few days ago. I would highly appreciate if you could fix your website so many bhakts like us can continue enjoying darshans of our deities. 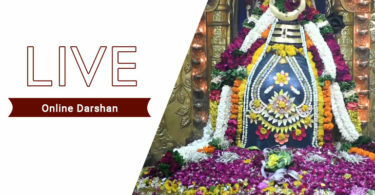 We are working in this issue of our Live Darshan section. We will resolve the issue asap and let you know.